Justice & MSTRKRFT monopolised journo’s & bloggers attention over the past week or so with their announced returns. Amongst all this furore came also the return of Zombie Nation (AKA Florian Senfter) with Chickflick, his first release of 2011. 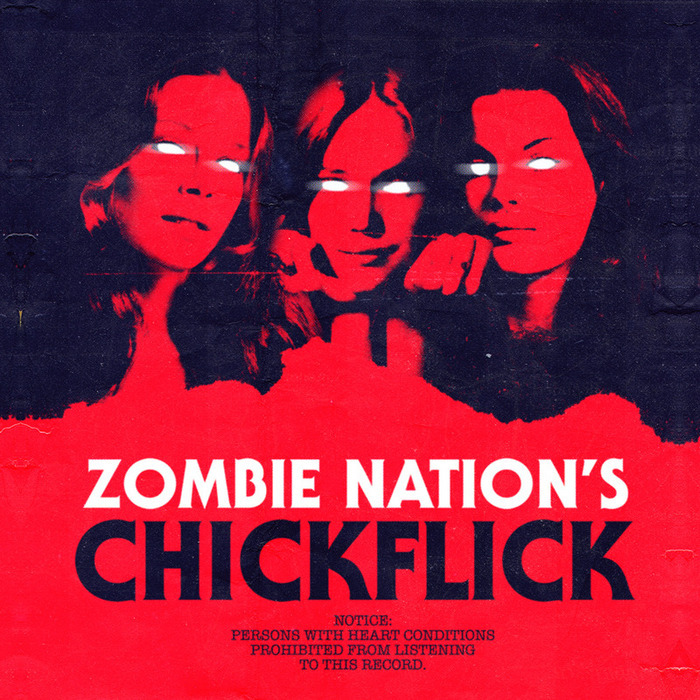 ‘Chickflick’ is a frenetic whirlwind of bleeps, squelches, synths and kickdrums, just the unique blend of techno/electro we’ve come to expect from Zombie Nation. 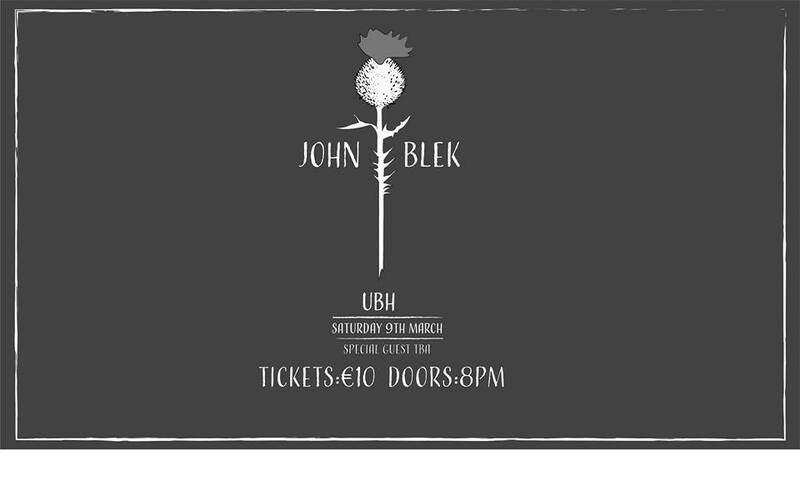 It is causing palputations at the very thought of hearing this played live, this one should have dance floors hopping throughout the summer months. Chickflick is out now w/ remixes from Boris Dlugosch and Siriusmo, the later adds a wee bit more fun and bounce with his thumping remix.